It's beginning to look a lot like Christmas! 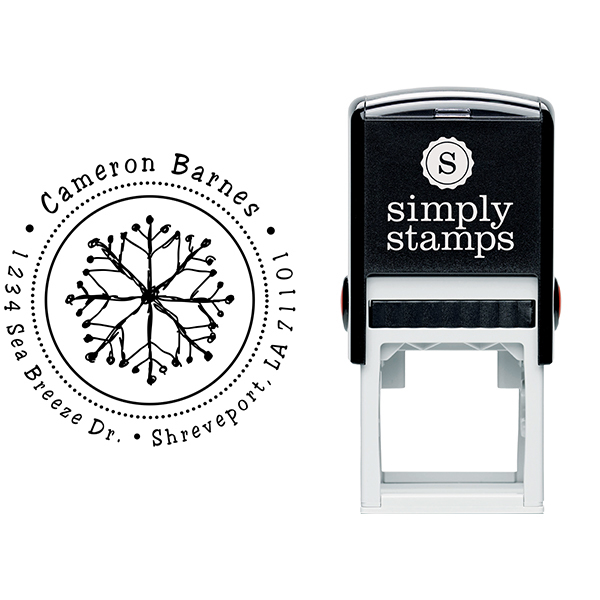 To get ready for the approaching winter season, we've manufactured our Hand Drawn Snowflake Return Address Stamp! 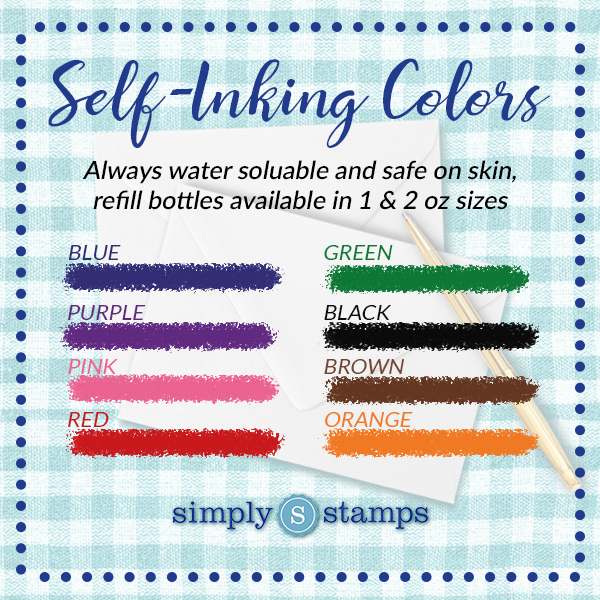 Terrific for Holiday use this handy 1.625" self inking stamper will be just what you will be needing to endure the hustle and bustle of the Holiday season! Pick up yours today! 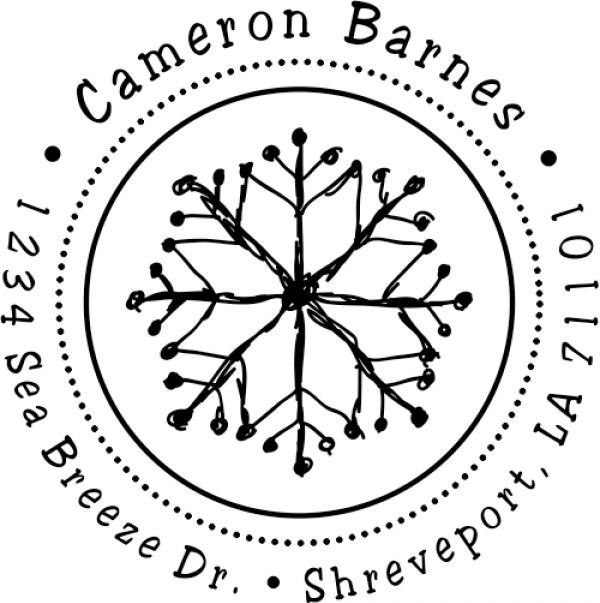 Hand Drawn Snowflake Return Address Stamp Details Spread some Holiday cheer with our new Hand Drawn Snowflake Return Address Stamp! Outstanding for mailing Holiday gifts, you'll be happy to have it in the winter period for sure! 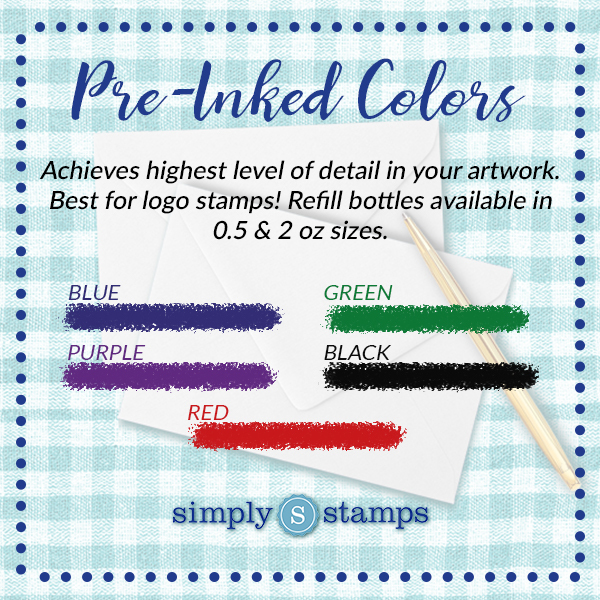 We understand how frantic the Holiday's can be for those solo on the holidays as well as whole households, so we designed this modest stamp to help make sure you survive! 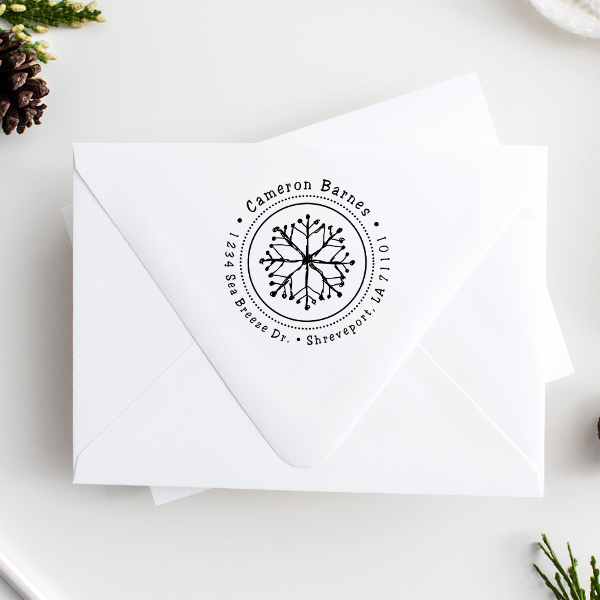 Adeptly developed in our U.S. production warehouses, our Hand Drawn Snowflake Return Address Stamp will make a superb gift for a family member or even to yourself. Our superior stamp will survive for many Holiday's to come! 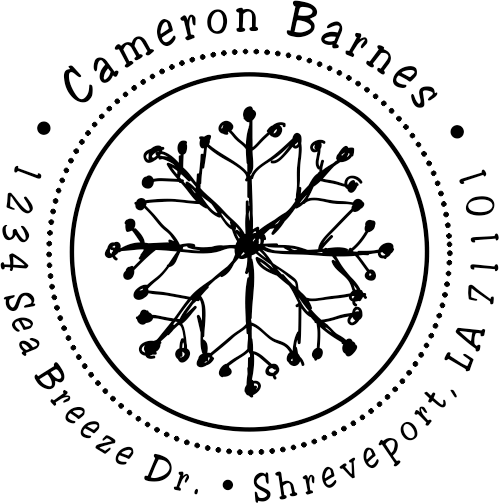 Get your new Hand Drawn Snowflake Return Address Stamp here!